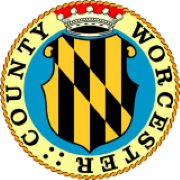 The Worcester County Department of Recreation & Parks is located in Snow Hill, Maryland. Our Department invites you to check out all that we have to offer. From our programs to our parks, we offer a wide range of opportunities for our residents and visitors to enjoy during their leisure time. 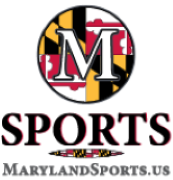 We provide a variety of special events, programs, and fitness opportunities for youth and adults of all ages to enjoy. Our thirteen parks, located throughout the county, are open to explore and enjoy all year long. We are very proud of our Recreation Center, located in Snow Hill, which hosts many of our programs and is home to our Recreation & Parks staff. Please visit or contact us today!